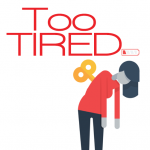 Book cover, copy-editing services, and interior layout for the book Too Tired: A Comprehensive Look at Fatigue in Women & What to Do About It Cover Design Interior Design Download a sample of the interior pages here. 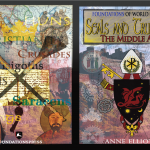 Book cover, copy-editing services, and interior layout for all the world history curriculum available from Foundations Press. Cover Design Interior Design Download a sample of the interior pages here. 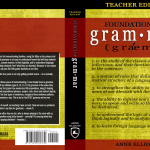 Book cover, copy-editing services, and interior layout for all the grammar curriculum available from Foundations Press. 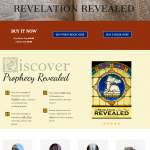 Cover Design Interior Design Download a sample of the interior pages here.